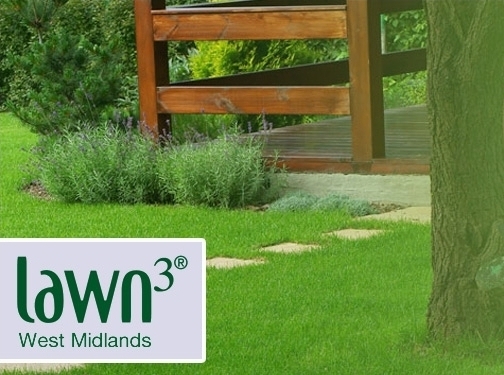 Lawn3 West Midlands is a local family business established with one goal in mind, to provide beautiful garden lawns for our customers. Customers who take pride in their lawns lawns that are green, lush, healthy, weed and moss free. UK (Stourbridge, Dudley) based business providing lawn care products and services. Website includes details of services provided, associations, case studies (work examples), FAQs, testimonials, geographical areas covered, full contact details. Company website has been online since 2016 according to web.archive.org.